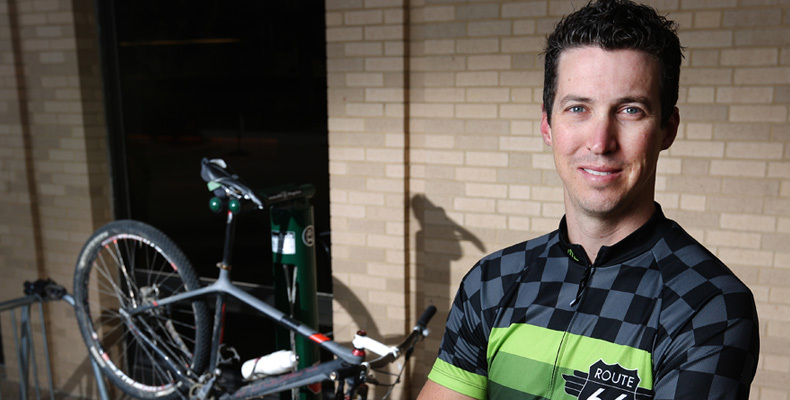 Thanks to Dan Fuhrmann, Missouri S&T students can make bicycle repairs right outside the library. Photo by Sam O’Keefe. From the Middle of Nowhere to Historic Chicago. What is Next in the World of Architecture?